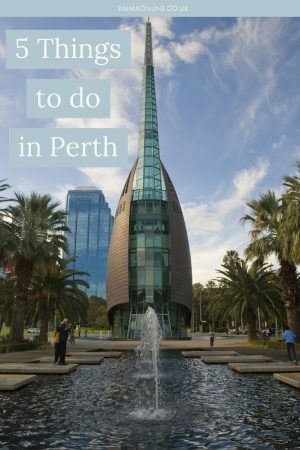 Looking for things to do in Perth, Western Australia? If you are planning a trip to Australia, I suspect Perth isn’t top of your list of places to visit. One of the most isolated cities in the the world, the capital of Western Australia seems to me to be the forgotten city of Australia. It’s not on the cool East Coast, hasn’t the iconic landmarks of Sydney or the cultural attractions of Melbourne. However, it’s laid back vibe and the mix of city and beach life makes it one of my favourite cities in Australia. Plus it gets more sunshine than any other Australian city. So if that’s not a winner I don’t know what is. One of the largest city parks in the world, even bigger than Central Park in New York City. 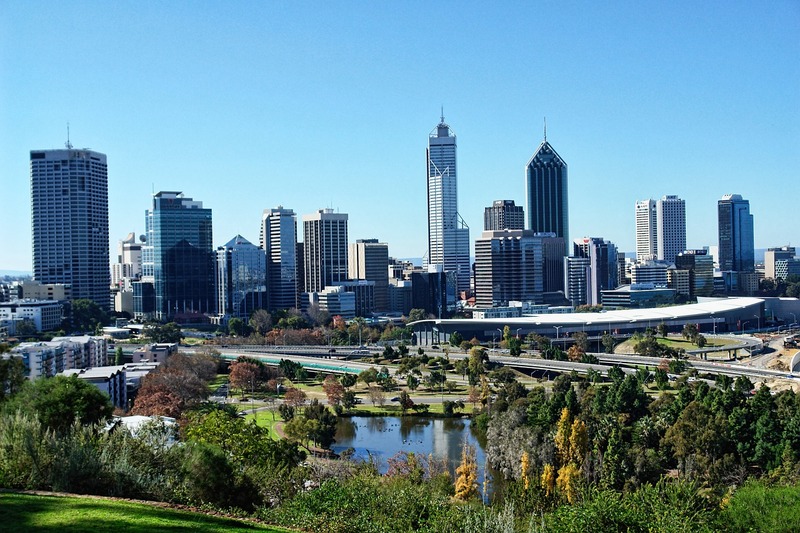 Kings Park offers sweeping views of the city and the Swan River. White sand and the turquoise waters of the Indian Ocean. Not sure I really need to add anything else! In my backpacking days this was the place to head for a Sunday Session – is that even still a thing? If you fancy an afternoon at the beach, this is the place to head to. Just offshore of Perth is Rottnest Island or Rotto as the local’s call it. The island, which is a protected natured reserve is a popular holiday destination. There are no cars on the island so you can hire a bike to explore the many bays and beaches. 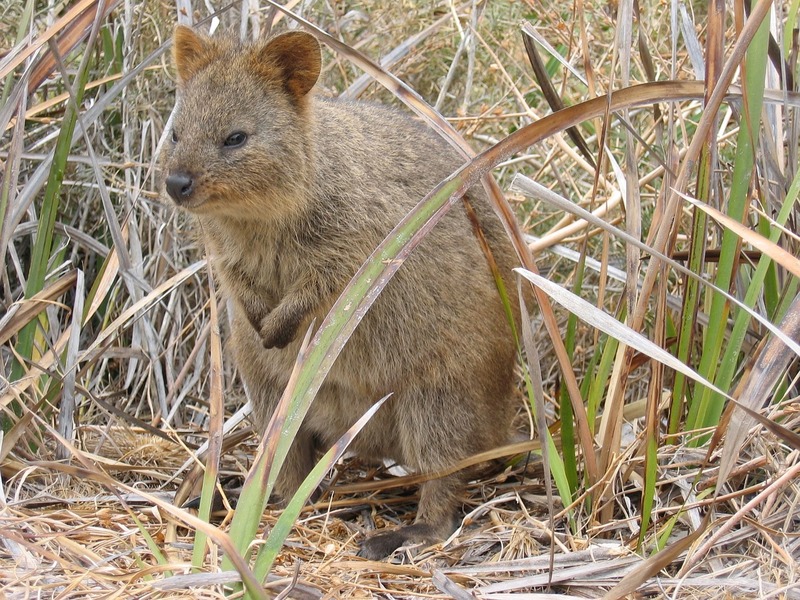 Look out for the Quokkas, the small (and super cute) marsupials that roam the island. On the banks of the Swan River, Elizabeth Quay is the perfect spot for a bite to eat or a drink. With open spaces, public artwork and plenty of restaurants and bars there is no shortage of places to relax. While you are there why not visit the The Bell Tower? 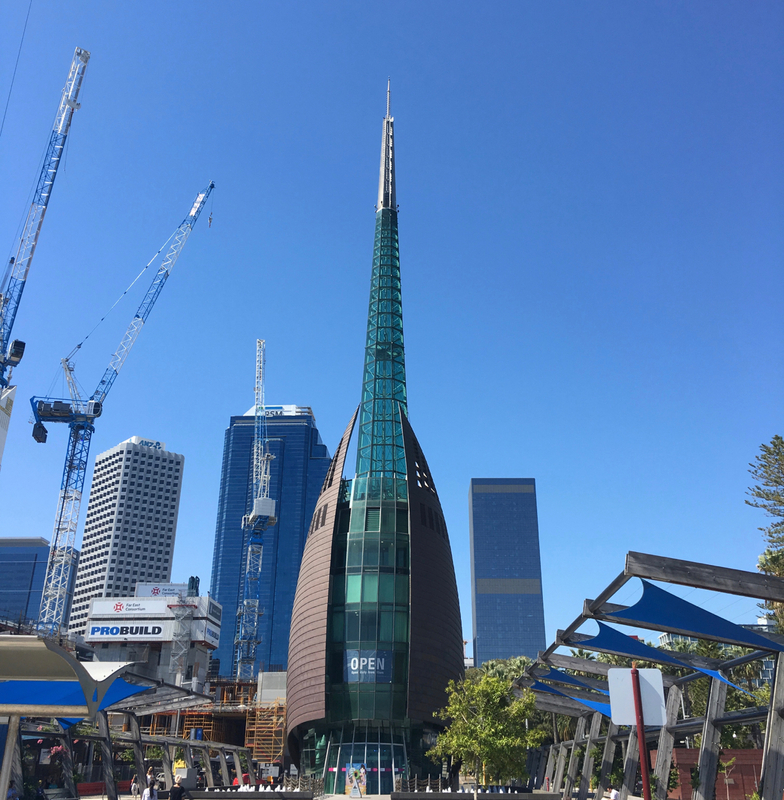 Home to the Swan Bells (including 12 bells from St-Martin’s-in-the-Fields, London) the tower has become a Perth icon. Just 30 minutes form Perth and with over 3000 heritage listed buildings, a thriving arts scene and a cappuccino strip, Freo (as the local’s call it) is a mix of the historic and modern. Take a tour and explore the city’s maritime and colonial history, spend the afternoon on the beach overlooking the Indian Ocean or wander round the eclectic mix of shops – there is something for everyone in Freo. 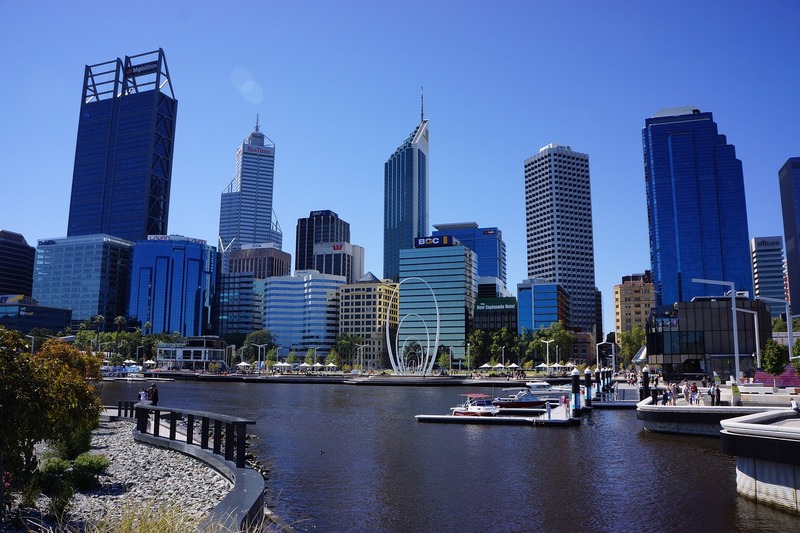 Perth is the gateway to Western Australia, so rather than fly off (or cross the nullarbor) to the next Australian city why not explore the West Coast? Head down to the south west to watch the dolphins at Bunbury, take a train ride over the Indian Ocean on the jetty in Busselton, go wine tasting in the Margaret River region or explore Albany’s coastline. Or head up north and marvel at the Pinnacles, relax on the white sandy beach of Coral Bay, explore the world heritage listed Ningaloo Reef or watch the whales in Exmouth. This entry was posted in Australia and tagged Perth, Western Australia.